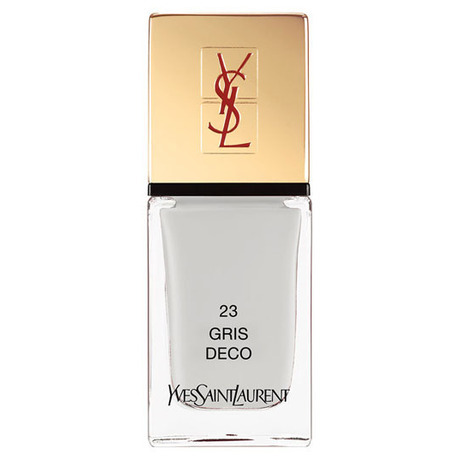 I love all my bright nail polishes and glitter and funky designs but sometimes I like to strip all that off and have my nails plain and simple with just a pretty and simple colour, such as this YSL Gris Deco. It is an off white/grey colour that compliments any skin colour. Sometimes I feel light colours wash me out because my hands are the fairest part of my body. 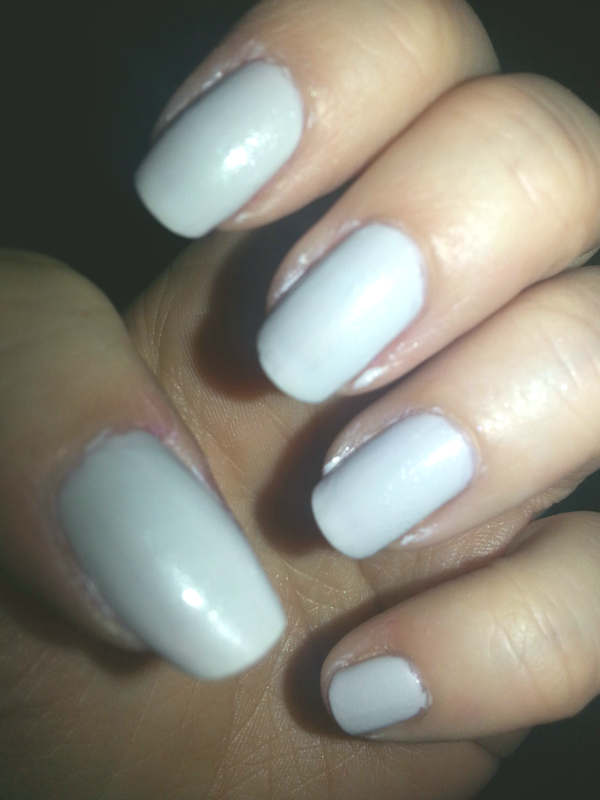 I also think this is the perfect winter colour. This YSL nail polish is from Sephora. 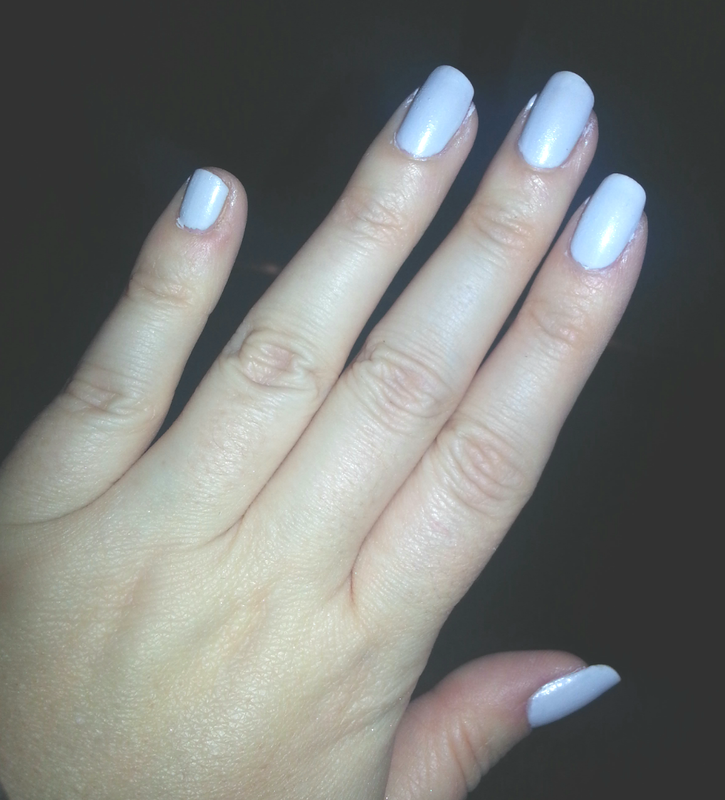 ← NOTD – Illamasqua Prosperity with rubber finish!